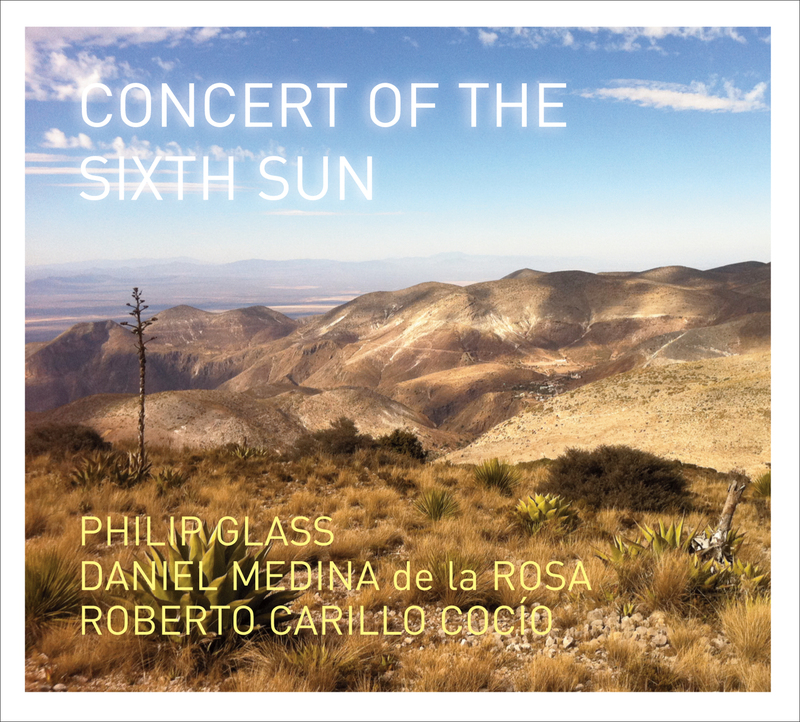 Music by Philip Glass, Daniel Medina de la Rosa, and Roberto Carillo Cocio. Orange Mountain Music proudly presents THE CONCERT OF THE SIXTH SUN. In 2012, Philip Glass journeyed into the mountains of Mexico to interact with the Wixarika people. This new recording is the result of that encounter. Philip Glass’ passion to unravel the mystery of what music really is has been present throughout his entire career. He has expressed this passion through his travels around the world engaging with musicians of different ethnic and cultural backgrounds and creating new music with them. In this recording of the Concert of the Sixth Sun, he collaborates with his Wixarika friends allowing us a glimpse of their indigenous world of mystery and spiritual beauty.